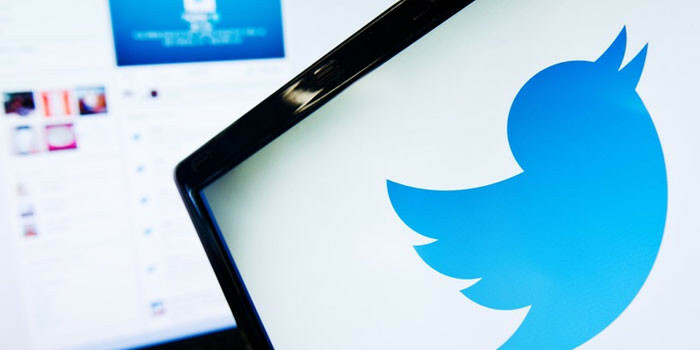 The arrival of a new CEO also sees a major shift from Twitter’s 140-character philosophy. Starting from the next month, Twitter will remove this limit from its Direct Messages feature. The new limit is 10,000 characters which in the language of Twitter is infinite. The limit, while it makes sense in tweets, was more of a chore in the messaging feature since those do tend to be longer than the status update tweets usually are and are private. The move was announced by Twitter’s product manager in the company’s website for developers. The new limit also makes Twitter a better competitor to other messaging apps such as Messenger and Whatsapp, though, it is not a direct competitor to the latter. It will be important for businesses which use the DM to get in touch with other partners and customers. The company has already rolled out the ability to send messages to anyone two months back. The changes are the part of a major overhaul that Twitter has seen over the past few months, including the ability to send videos and group messages being added too. Since its IPO, the company is said to be under pressure from investors who want it to close the gap to primary rivals Facebook and Google+. For the record, even Instagram has more active users than Twitter. That has to change now and with announcements like these, Twitter is surely headed on the right path.